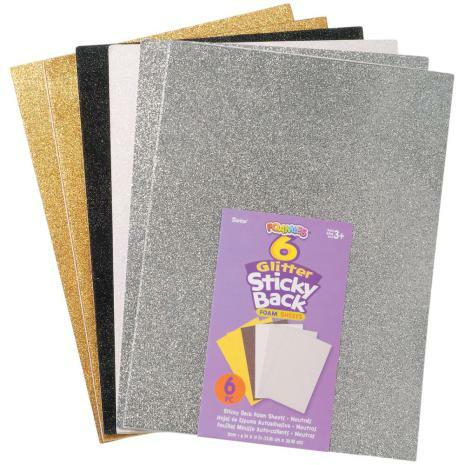 Lightweight and easy to work with, this foam makes a perfect canvas for all sorts of creative work. You can easily cut it with scissors, rotary cutters and almost all die-cutters. This package contains six 9x12 inch sheets (two gold, two silver, one white and one black).